He might have the finest punning title on the Fringe (If Joe Lycett Then You Should Have Put a Ring on It) but some could have a case in arguing that this is the most creative thing about his new Fringe hour. Lycett, however – a Best Newcomer nominee last year – is so personable, even when he’s throwing barbed jibes at his crowd, that it’s impossible not to be carried off on a wave of goodwill. 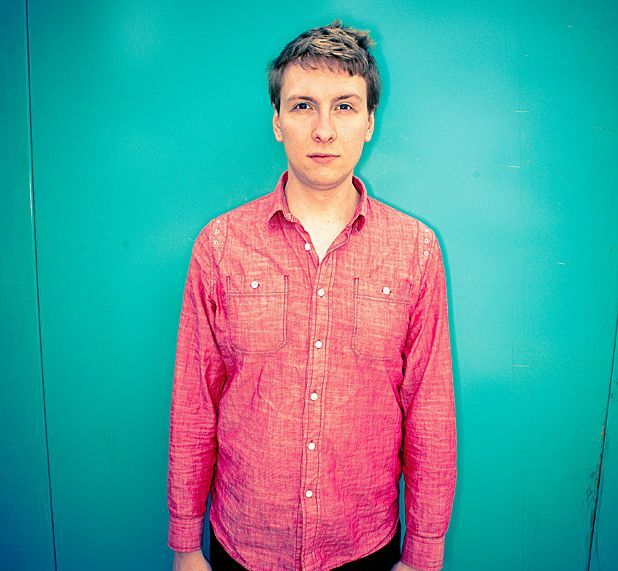 Claiming to be around 70% gay, Joe Lycett is keen to take the temperature on the room’s sexual inclinations, even launching a quiz on the ‘gayness’ of certain inanimate objects. This is a naughty but nice show in which the comic merrily seeks to damage certain companies through a campaign of comedic mischief while his ludicrous set-to with a commissioning editor at a soaraway tabloid should leave you grinning with liberal delight. This hour won’t change the world, but it might make you look at yourself and those around you just a little bit closer. Pleasance Courtyard, 556 6550, until 25 Aug, 7.15pm, £8–£10 (£6.50–£8.50).